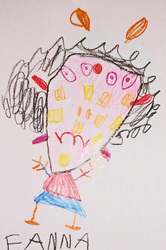 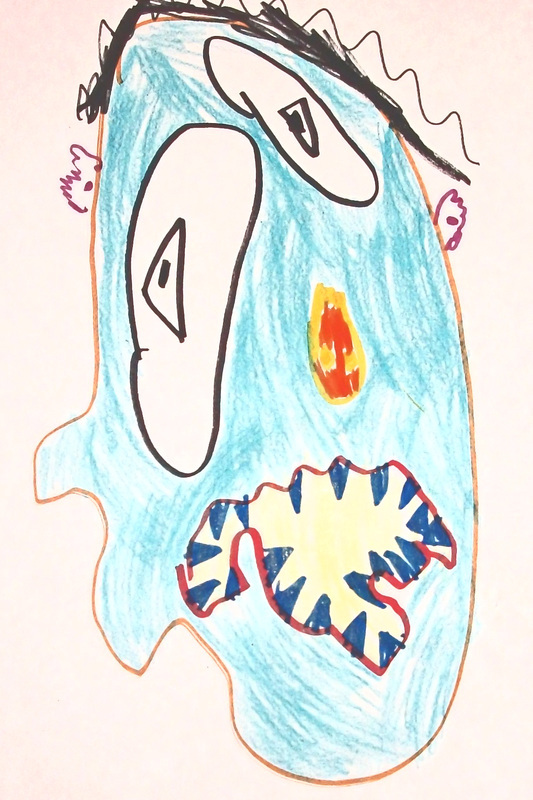 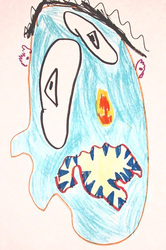 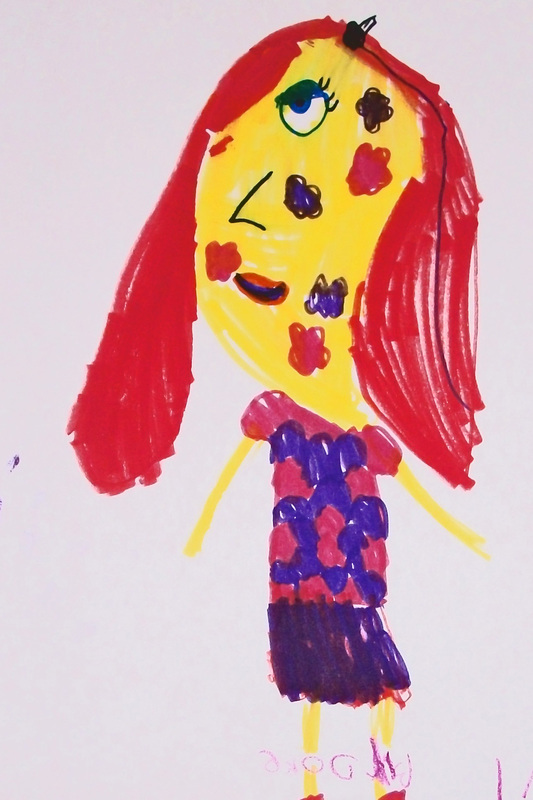 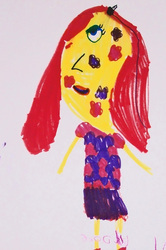 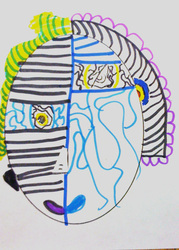 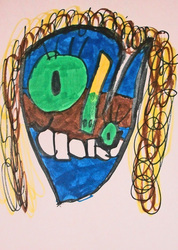 Kindergarten and first grade students created portraits inspired by abstract painters Pablo Picasso and F.N. 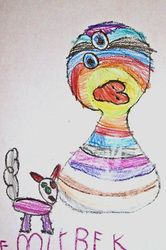 Souza. 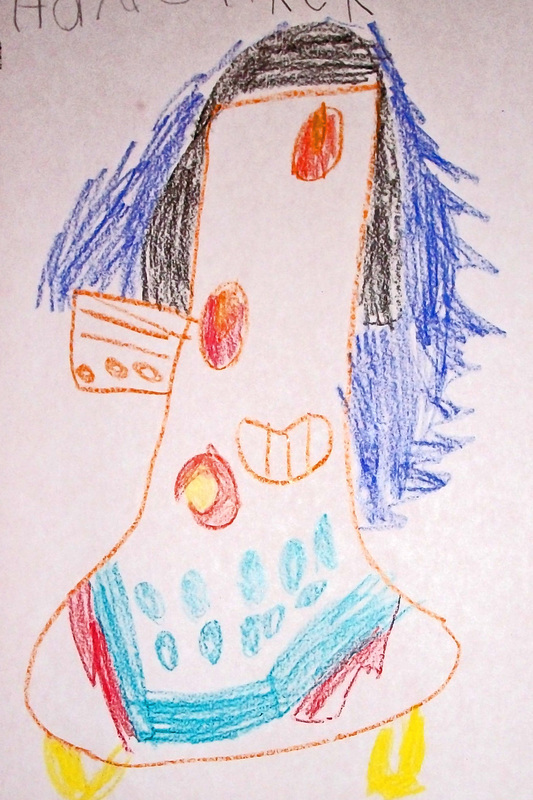 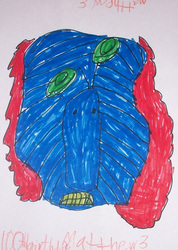 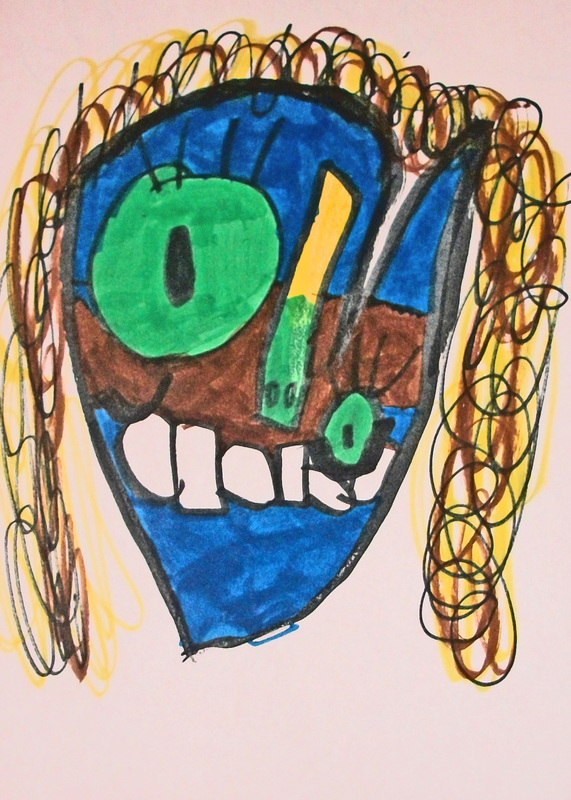 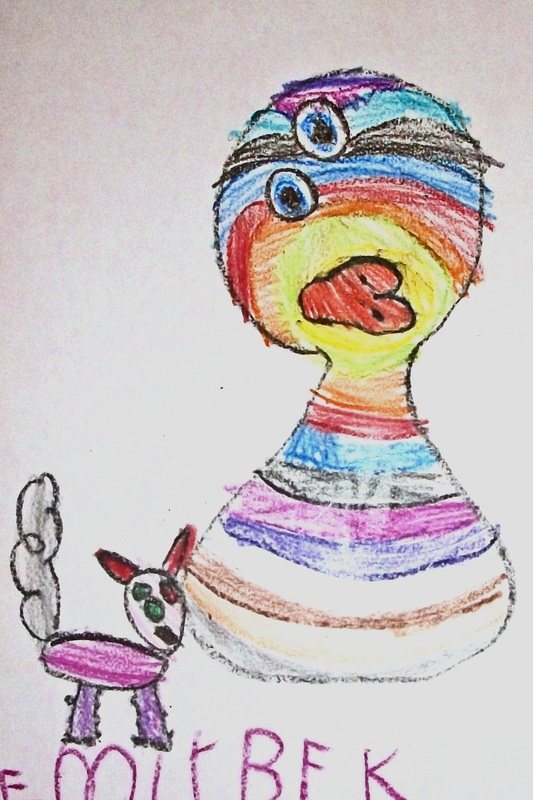 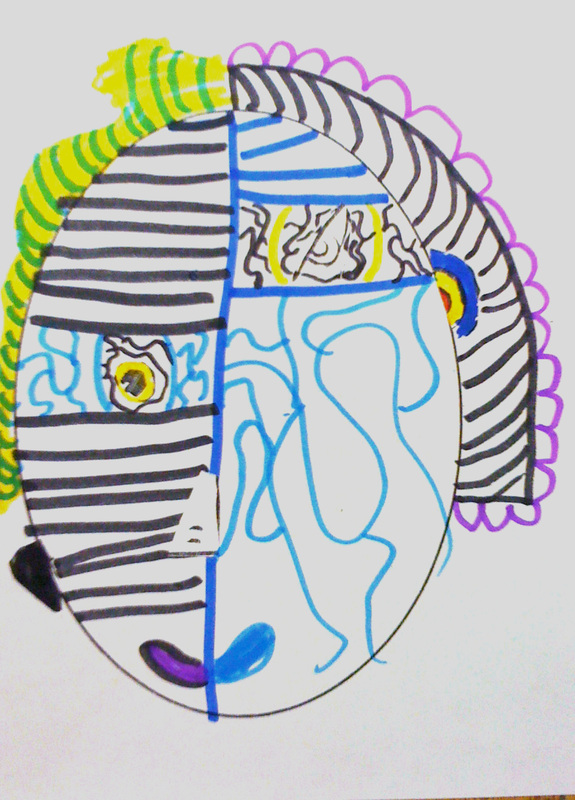 The students identified how both the artists abstracted portraits by use of color, shape, placement and pattern.